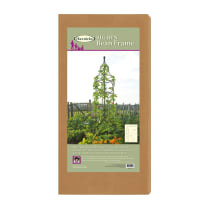 A whole new take on growing has arrived with this exciting range of iconic plant frames designed for ornamental vegetable growing. 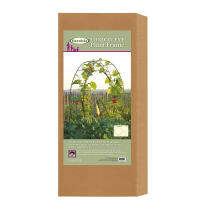 Gardeners can create beautiful, impressive and well supported displays with climbing vegetables such as beans, sweet peas, gourds, cucumbers, squashes and melons. 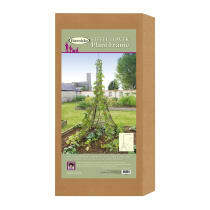 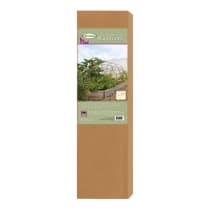 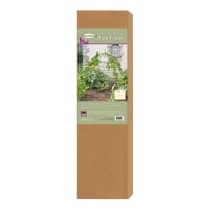 Perfect for making the most of a limited ground space and a fabulous way to grow vegetables for both beauty and taste.